It’s Monday morning and I’m sat at my desk planning out my work week, time seems to be flying by recently. I catch myself casting my mind back little over a week to the annual upper Calder valley Yorkshire siren test we organised for Thursday 30 October. Being able to travel to interesting and aesthetic locations has to be the part of my job I love the most! 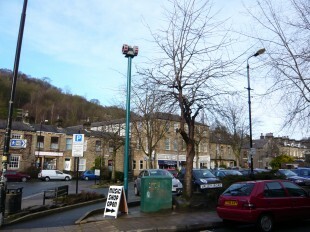 Calderdale for instance is a beautiful valley filled with quirky shops and draped in history. In peace-time (when it’s not flooding) it’s easy to see why the people who live there are so happy and full of life but like any where else in the world Calderdale is not perfect - steep valley walls and rivers that respond very quickly to rainfall make locations like Todmorden, Hebden Bridge and Mytholmroyd susceptible to flash flooding, hence the flood warning sirens. Our eight sirens act as an early warning to the onset of flooding, they’re manually controlled from our incident room by trained duty officers who use a suite of systems and forecasting information to manage the way we disseminate flood warning information before and during flooding. 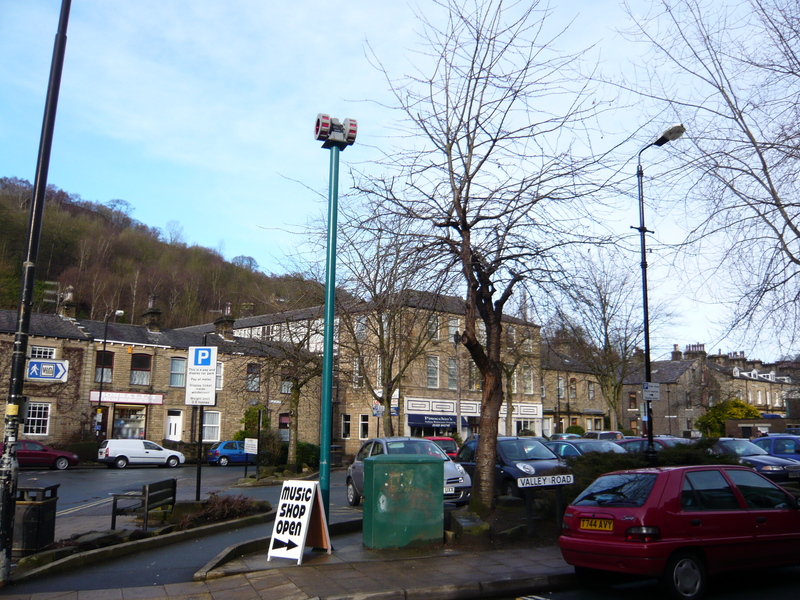 As part of our wider maintenance programme we test the sirens annually to make sure they’re in full working order. Our team arrived in Todmorden for 09:45 and were briefed and quickly set off to our starting locations at each siren to make sure they were audible, this involved working closely with our colleagues on the ground, the local council and on this occasion the flood action groups set up by Defra (Department for Environment, Food and Rural Affairs) to help identify and combat the issues presented by flooding in the upper Calder valley. We use the siren testing to let our duty officers get to know a little bit more about the communities we cover and the problems that they face. For more information about flood planning why not check out our interactive flood plan and don’t forget to have a look into our flood action campaign to see how you can get more involved raising awareness to the risks of flooding. Remember, floods destroy, be prepared.